A Hospital, if you think about it, is a place where people may go to get things out of their bodies: babies, failed organs, gallstones or maybe even the odd miscellaneous object. 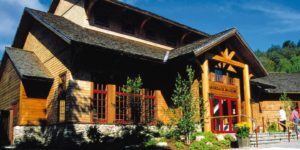 Usually, It’s a place one would go to rid themselves of whatever is harming them. At the Gift Atrium inside Glens Falls Hospital, they have just the remedy to replace that emptiness inside; and that cure is chocolate. Barkeater Chocolates, to be specific. If you’re there for your work shift, a routine appointment, to visit a family member, or hey…just for fun, the Glens Falls Hospital Gift Atrium is a must see. 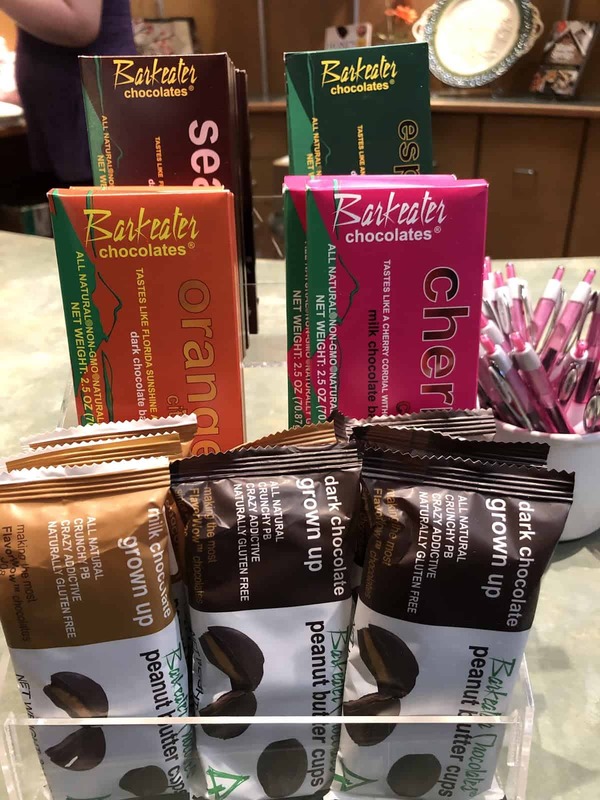 Specifically, the shelf across the open doors, where Barkeater’s Downhill, Citrus, Cherry, and Beantown bars sit alongside their Milk and Dark Grown Up Peanut Butter Cups. 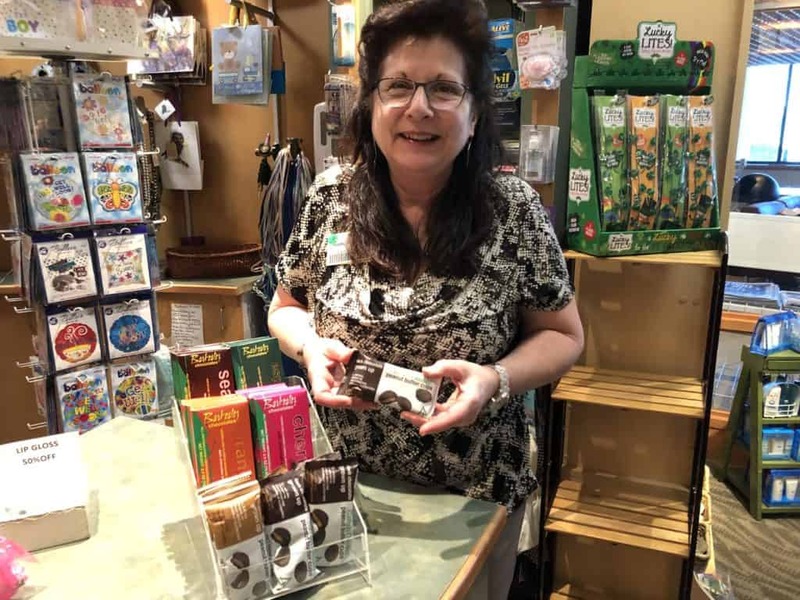 Debbie Boduch, manager of the Glens Fall Hospital Gift Atrium, has been selling the chocolate for over seven years now. Over time, as Barkeater grew as a company, people began seeking the Gift Atrium just for the chocolate. 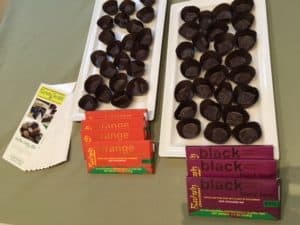 “I’ll have people call to see if we have them [Barkeater Chocolates] and they’ll make a special trip just to get the chocolate, not the hospital,” Debbie said. According to Debbie, Downhill is the top selling bar, but no longer the top selling item. Dark Chocolate Grown Up Peanut Butter Cups have taken the number one spot on the Barkeater Best Seller list. When she tallies up her inventory during the weekend, she notes the popularity of the pb cups. The Glens Fall Hospital Gift Atrium is open Monday through Friday 7 am – 6 pm, and Saturday and Sunday 10 am – 2 pm in the North West Tower lobby. There, you can purchase some of the most delicious chocolate you’ve ever had, and this time…go to the hospital to put something in your body.